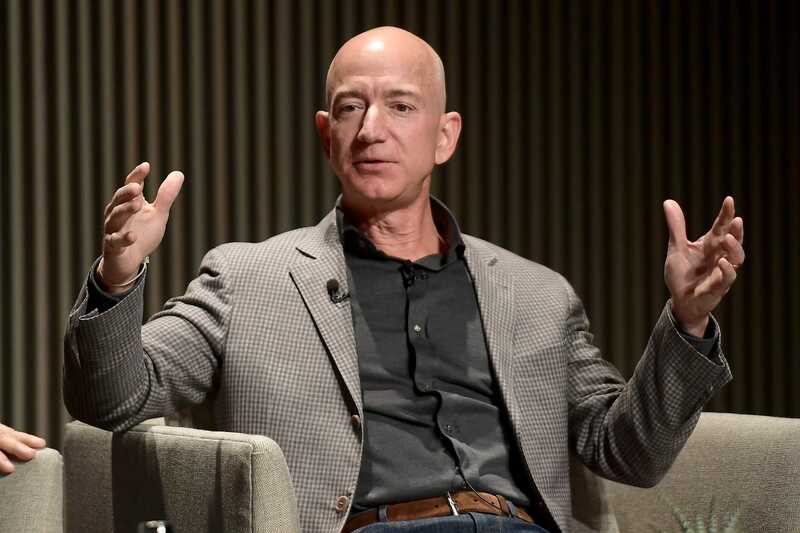 Amazon’s holiday results topped even Wall Street’s heady expectations but the Seattle company warned that it might not do the same in the first quarter. The company beat analysts’ earnings and revenue forecasts. Wall Street was estimating that the tech giant’s sales increased nearly 20% and its earnings per share (EPS) jumped nearly 50% in the fourth quarter. But the e-commerce giant said that its first-quarter sales will fall shy of analysts’ forecasts.